Many have been wondering what will be of Weasel now that Radio is gone. But need we remind you that Weasel started singing before Radio and even while still a duo, he had some songs to his name? 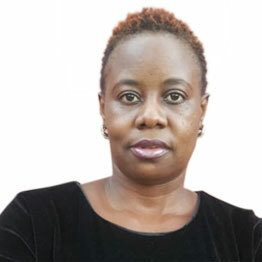 True, Radio’s death was a big blow, considering the two had been together for 10 years. But Weasel is taking all this a little stronger than we expected, promising to shock us. 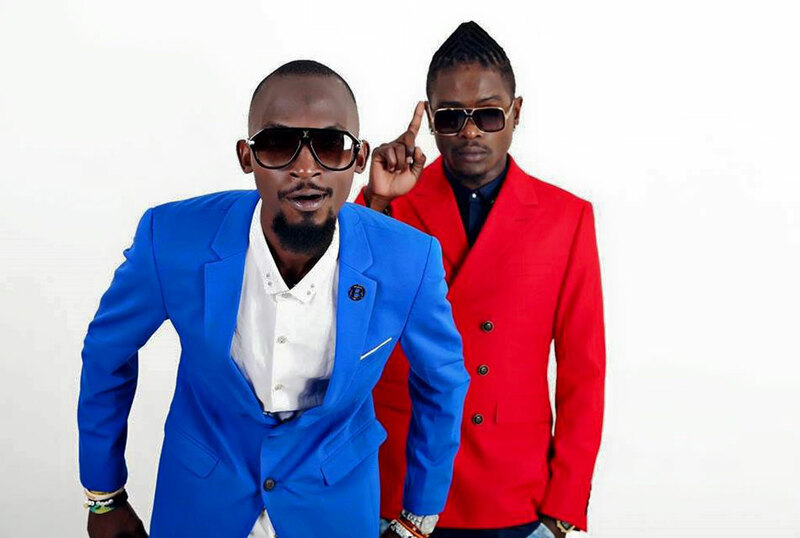 As you read this, the duo had three albums comprising yet to be released songs and Weasel says he will keep Radio alive every step of the way. 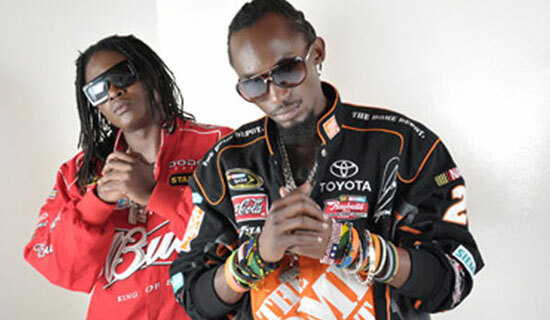 “I lost my brother but it is not the end of the road for Radio and Weasel, I am going to animate Radio’s images in all the songs that are yet to be released,” he said, adding that he will do that until the 35 or more songs are done. Socialite Bryan White also promised to sign Weasel as the main singer at his charity drives, to whom he will pay a Radio & Weasel fee.